Here is picture of a beautiful Hill village Brahani situated in Baijnath Tehsil of Himachal Pradhesh. This village is situated on the top of the hill and on option to reach this village is Tracking because of no road connectivity. This picture is taken with Iphone 4S. From this village, we can see international Paragliding site Billing. This is a picture of Beautiful Sunset near a Ropar Village in Punjab. 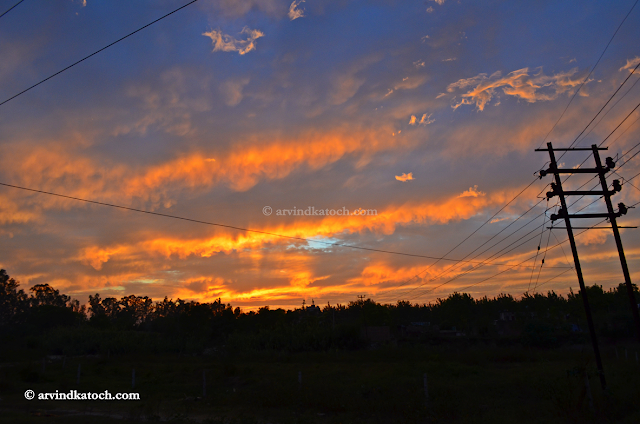 Such lights emerge during sunset when Sunset Light Passing through Scattered clouds. This Picture is Taken with Nikon D 5100. It is Picture of Small Village Himachali Village situated in Dhauladhar Hills. 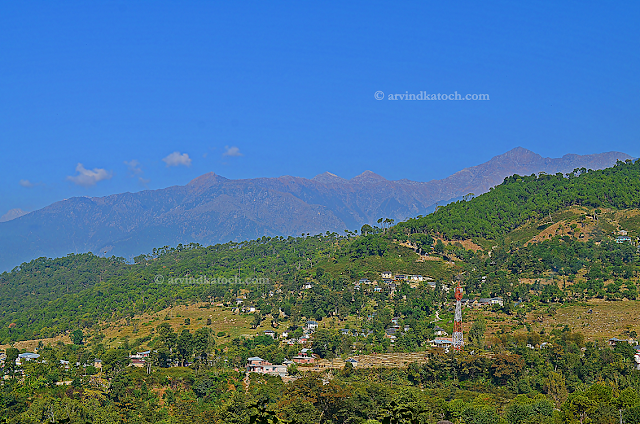 This Picture is Taken near Village Sansal, Baijnath (Kangra District). This picture is taken Nikon D5100.